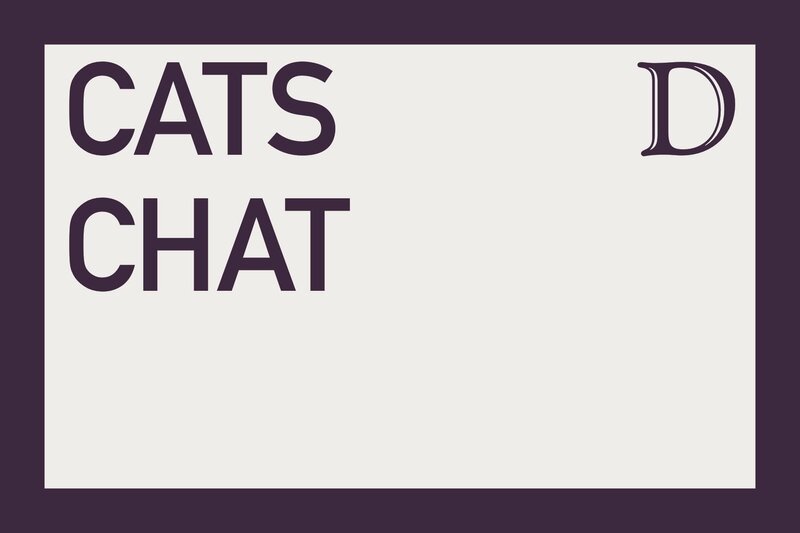 On the latest episode of Cats Chat, beat writer Evan Augeri joins Sports Editor Cole Paxton to discuss the state of Northwestern softball. The pair talk about the rise of senior outfielder Anna Petersen, the status of NU’s pitching staff and the uphill battle the Cats face towards making the NCAA Tournament. Finally, Augeri gives his predictions for this weekend’s series at Nebraska and NU’s final record.